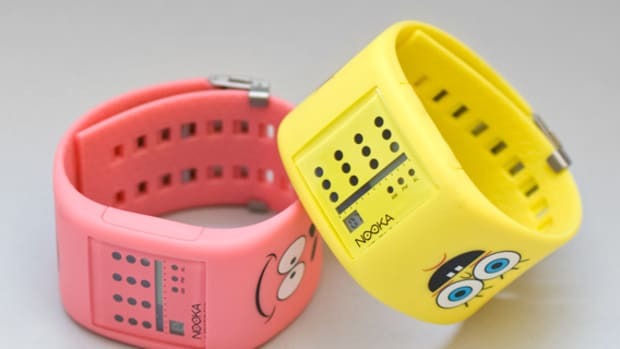 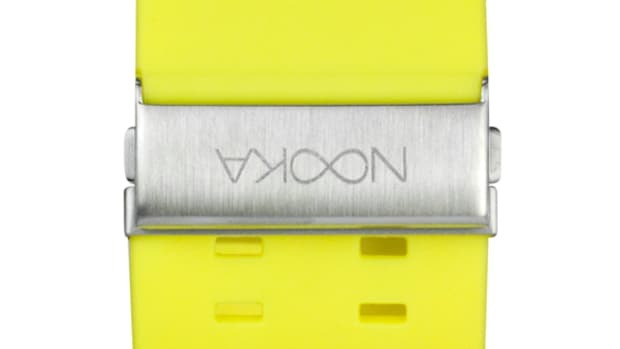 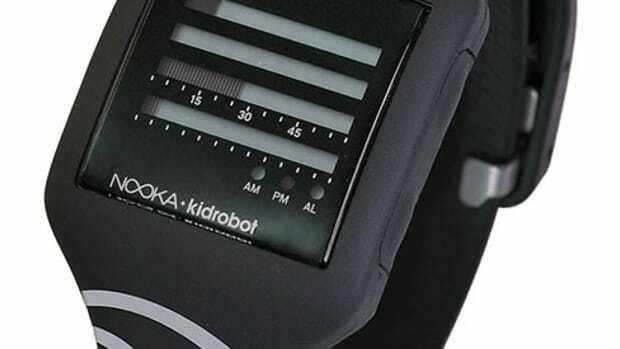 Ahead of its new timepiece with Kidrobot, NYC-based watch maker NOOKA produced a fashionable video with its in-house designer. 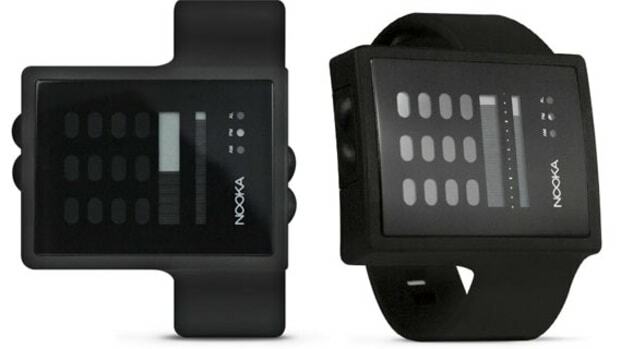 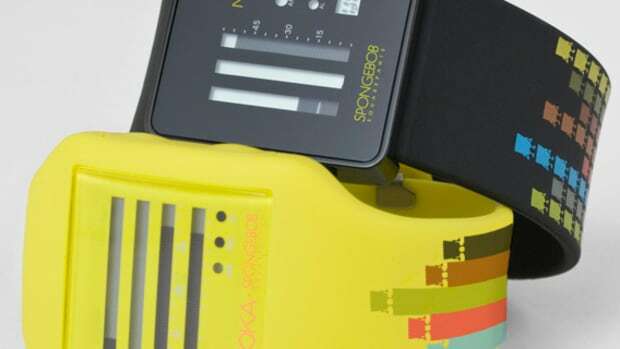 Highlighted in Flash animation and customized music are abstracts of its watch design concept. 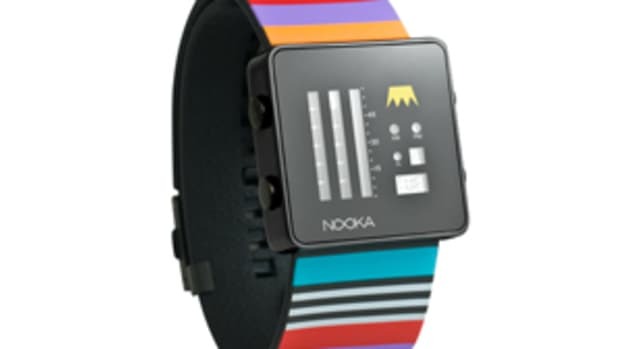 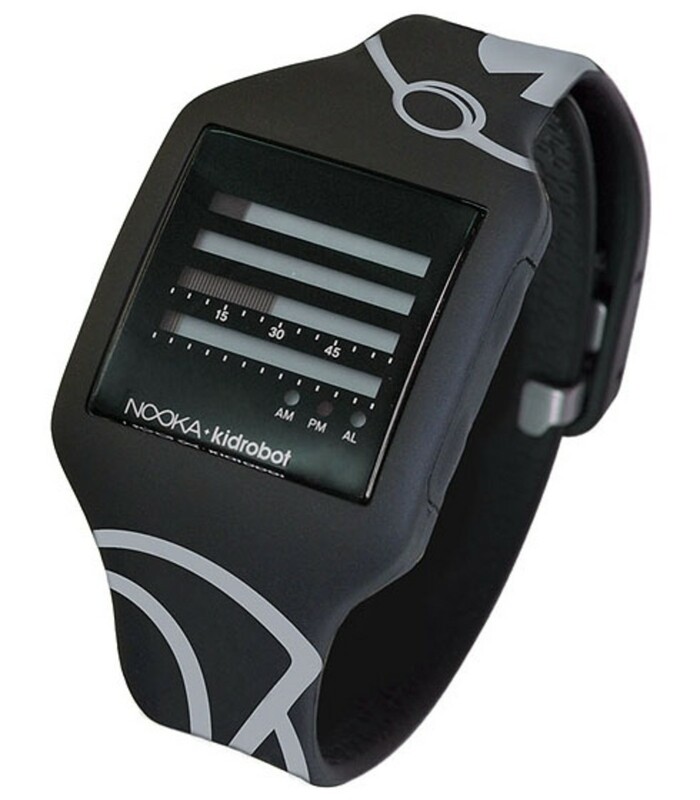 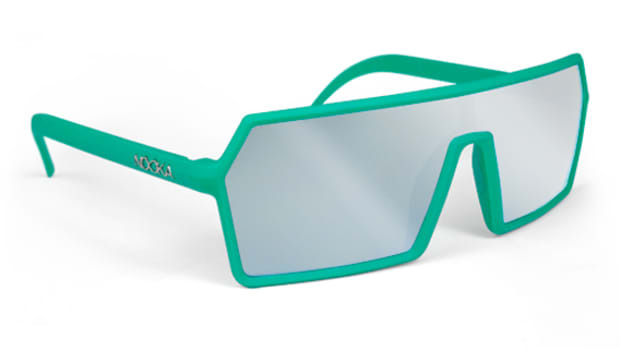 In the meantime, the NOOKA x Kidrobot - Koolaboration Zub Watch, will be available starting tomorrow, November 20th, at all Kidrobot flagship locations and its online store.